According to Penfolds: "Poorly stored wines may not retain their original freshness and will most likely develop faster and less predictably than bottles that have enjoyed a constant, steady maturation process in a temperature-controlled cellar or wine cabinet. Wine is especially vulnerable to fluctuations in temperature. It is always best to transport wine in cool conditions and to store wine in an environment that minimises temperature variation." For wine producers and those who are required to store wine for long periods, how do you go about maintaining a consistent temperature, given that each season provides challenges for both hot and cold temperature? Climate control wine storage offers a convenient, affordable means to allow your wine to mature to its full potential. This is not just for the big collectors, wine enthusiasts of all sizes use our wine storage facilities, as well as wine merchants, restaurants and boutique wineries. "The ideal temperature for wine storage is somewhere between 11°C and 14°C (52°F to 58°F). Note that there is an acceptable temperature range - but once chosen, temperature must not fluctuate. Wine is a complex and fragile balance of amino acids, phenols, carbohydrates and other chemical compounds. Aging wine is a series of different chemical reactions between these compounds and minute quantities of oxygen in the bottle from when it was corked, plus minute amounts allowed to enter through the cork over time. These reactions are easily affected by physical and chemical changes taking place in the environment, particularly temperature. Since the speed of the average chemical reaction increases with temperature (the rate doubles for every 10°C increase in temperature), wine hardly ages at all if stored below about 10°C (50°F). Store it at 25°C (78°F), and an age worthy wine that would normally require ten years of careful aging, may be past its prime in just a few months." Wine warehouse storage needs to be a temperature stable facility with insulated and air conditioning providing temperature maintenance for both short and long term storage of palletised wine. Temperature stability in all-weather loading bays, for example, mean that stock is protected at all times and in all conditions, even during loading and unloading. Ask the storage company about the temperature and humidity within the facility; there is more to preserving wine than just temperature. If wine is stored in conditions that are too dry, the cork will shrink and cause leakage. Too moist, and mould and contamination may occur. This is why wine storage is climate controlled, to maintain stable humidity within a range that will prevent damage to the cork and also assist in the development of your wine. How they maintain constant temperatures - especially during winter and summer. Do they have systems in place to check the temperature of different areas of the warehouse - the temperature could be quite different in the far corner of the warehouse, nearest the perimeter versus the temperature of the middle of the warehouse at floor level. Are they able to keep to a constant, recommended, 12°C to 16°C and 55-75% relative humidity? Think about the doors, will your wine be stored near the doors - do they have steel roller shutters which open and close slowly? 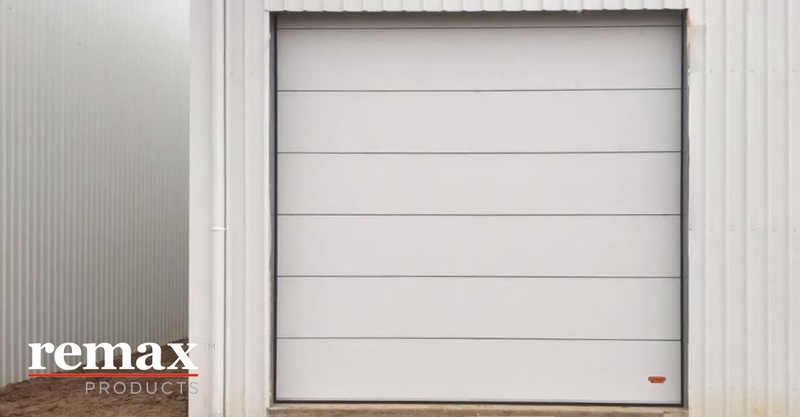 During the summer months - the area nearest standard roller shutters will be much warmer and warehouses which make use of insulated and better yet, insulated High Speed Rapid Doors, or insulated dock doors, will have a much better chance of being able to maintain internal temperatures. 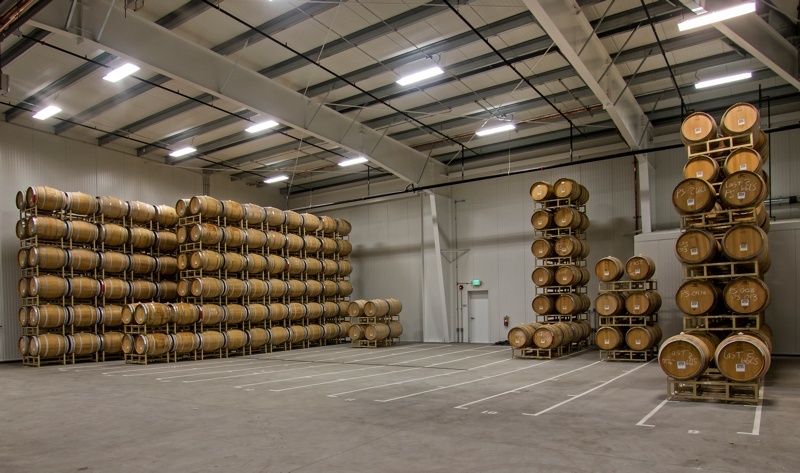 Some warehouses offer both ambient and climate control areas available for both commercial grade wines and super premium wines with appropriate rate segmentation. Ideal environments for wine storage also involve zero UV exposure, preferably with the exclusive use of LED lighting throughout. Zero vibration, dust and emission free. With the value of wine, security is vital. What security procedures are in place? What type of monitoring and after hours systems are in place? Do they have 24/7 monitored security system with surveillance cameras? Again, consideration should be given to the doors in the facility, to ensure they are vandal resistant and robust enough to withstand forced entry. Conventional roller shutters can be easily forced open by levering the door up, whereas some doors such as the Compact Sectional Door, have integrated locking systems that prevent levered entry. Hygiene is not always top of the list in terms of wine storage as the product itself is contained but hygiene of wine stores is vital to ensuring stock reaches customers in pristine condition. Customers will certainly not be happy to receive a case of wine with rat or bird droppings and chewed wine labels. Especially given that they may have paid hundreds, if not thousands, of dollars for it. The condition and pest control procedures of the warehouse will play a big part in how they maintain good hygiene. Do they have pest control procedures in place? When doorways are open for deliveries or drop off, consider stripdoors - to help prevent birds and flies from sneaking in when trucks and forklifts are coming through doorways, or large industrial air curtains on door openings to help prevent dust, odours and birds. If multiple companies are storing wine together in the same warehouse, do they have a system to check who is who? Who can enter site? What quarantine systems are in place? How often will your wine be moved around onsite? Vibration is a problem for maturing wine, as frequent jolts or vibrations during its development can be detrimental. With personal wine storage, you control every movement of your wine. But in wine warehouses, where your product may be moved without you knowing, it is worth asking the company about movement within the warehouse. Are the facilities built on solid foundations and is there a little if any vibration though the shelving? In terms of quarantine areas, an option is to provide air lock areas on entry/exit. Not only does an air lock help to contain vehicles, before entering site but also helps to prevent large gusts of wind and dust passing through. Point of Sale Distribution. Is storage available by ¼, ½ or full pallet and/or cases of 1/2/3/6 and 12 bottles? What sort of quantities do you think you will need going forward? Does the warehouse give you the ability to manage your stock in their warehouse with complete accuracy and transparency with an online Wine Management Portal Account / WineTrack inventory software or similar? Functionality for ease of access to stock for mail order, promotional and restaurant orders. Full pick and pack service from single bottles, to mixed cases, and individual cartons. 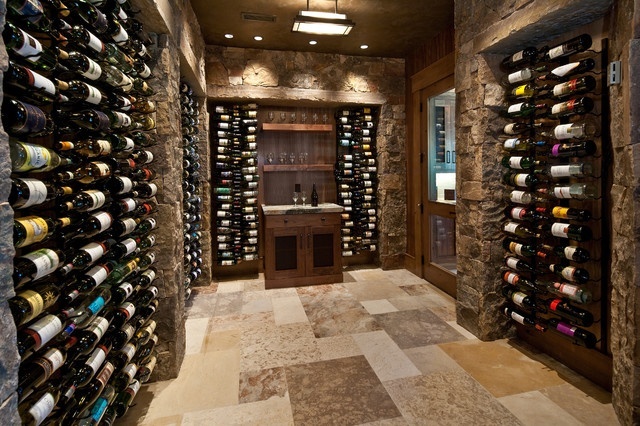 Even for personal managed wine storage, warehouses nowadays will offer care and storage of your personal wine collection. Wines can be delivered to the warehouse in person or you can instruct your retailer or winery to deliver directly to them, or allow for a pick-up service where the warehouse will then proceed to inspect, barcode, catalogue and add your inventory to your online Wine Management Portal Subscription Account with online access to your wine whenever you like. Accuracy and quick access on site can mean all the difference to making your customers happy. Does the warehouse have automation which ensures that they can quickly turnaround orders? 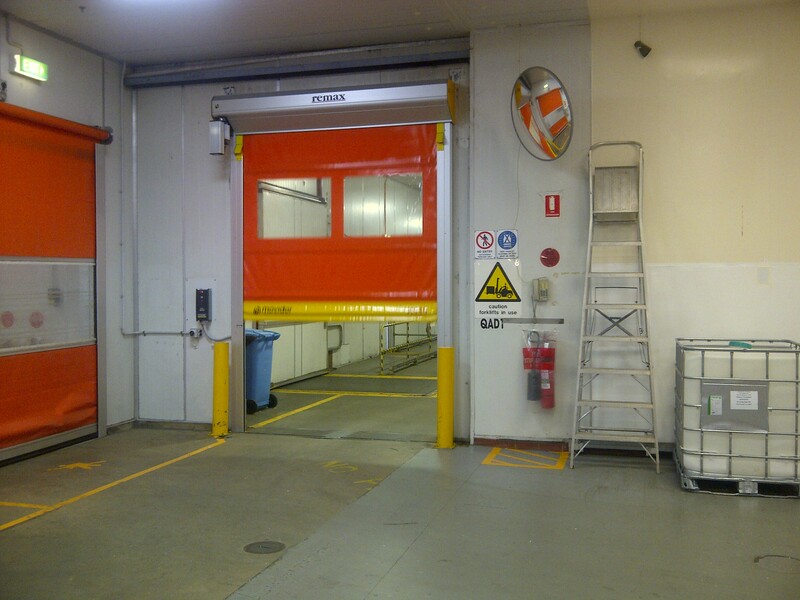 High Speed Rapid Doors, automated Rapid Doors all help to move products quickly. Insulated Compact Sectional Doors at a winery in Moama. Click here to read the full project.